SMS is the most used data service in the world so why aren’t you utilizing this tool for your business? 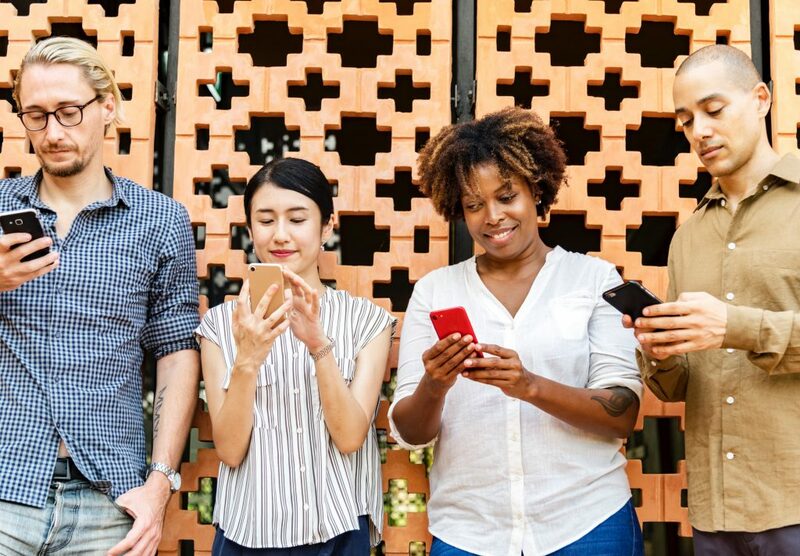 With the ability to connect with anyone associated with your business, SMS is the no-fail way to ensure your customer, employee, or volunteer receives and reads your message. By having customers subscribe to receive SMS updates from your business, you have another way to successfully stay in touch with your customers. You can send timely text messages with a reminder of an appointment, rewards registrations, or sales codes. 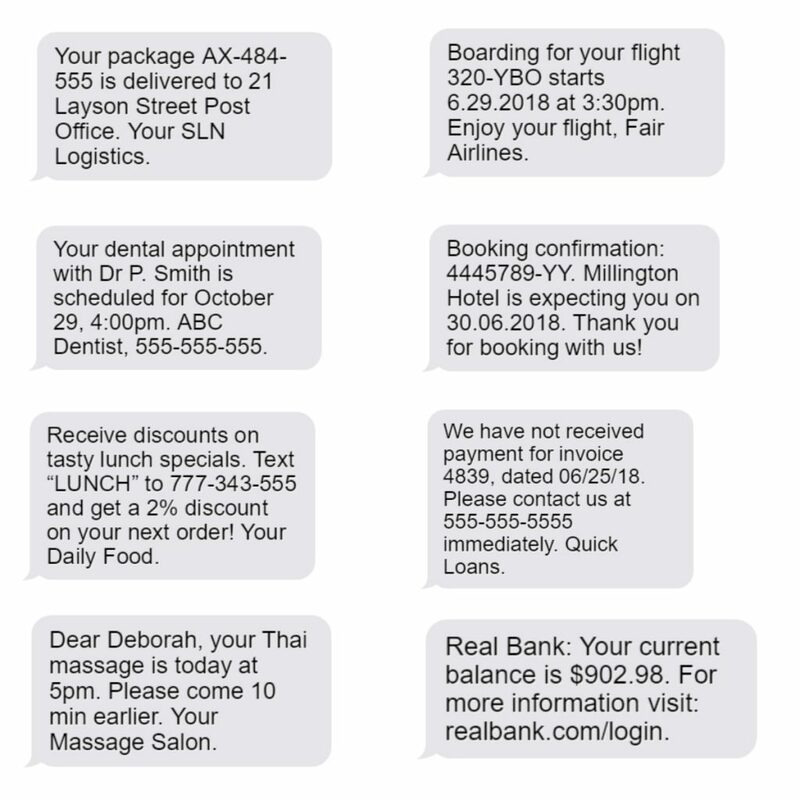 With the ability to be a marketing or customer-contact tool, the possibilities are endless when it comes to sending text messages to your customers. Email newsletters and reminders most likely stay in your customer’s inbox or spam folder unopened. Make sure that your customer receives your message with SMS. 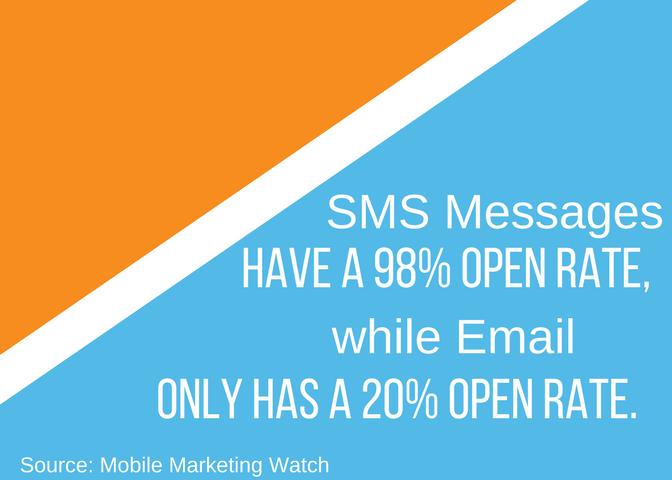 SMS messages have a 98% open rate while email only has a 6% open rate. SMS also elicits a response from customers with a 45% response rate compared to email’s 20% response rate. As your subscriber list expands, MTI’s SMS system will continue to accommodate the growth of your business. From hundreds to thousands of text messages, our SMS system will continue to send text messages with 99.95% uptime SLA made possible with automated failover and zero-maintenance windows. SMS can help your business gain a greater ROI through the low cost of sending text messages to your customers. 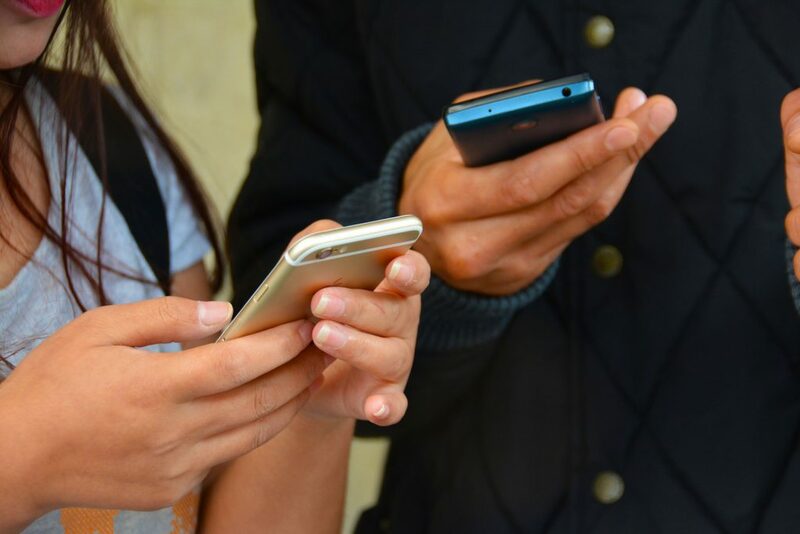 Using SMS as a direct communication tool with your customer base is effective for marketing, retaining customer loyalty, and allowing staff to focus on higher value tasks such as positive, workable solutions for your growing customer base. With the ability to be a marketing or contact tool, SMS is truly the “Swiss-Army Knife” of the customer communication world. SMS yields uses for every industry including retail, utilities, healthcare, finance, transportation, non-profit organizations, etc. This versatile service is the best way to stay in contact with customers, employees, volunteers, and any other individual connected to your business. 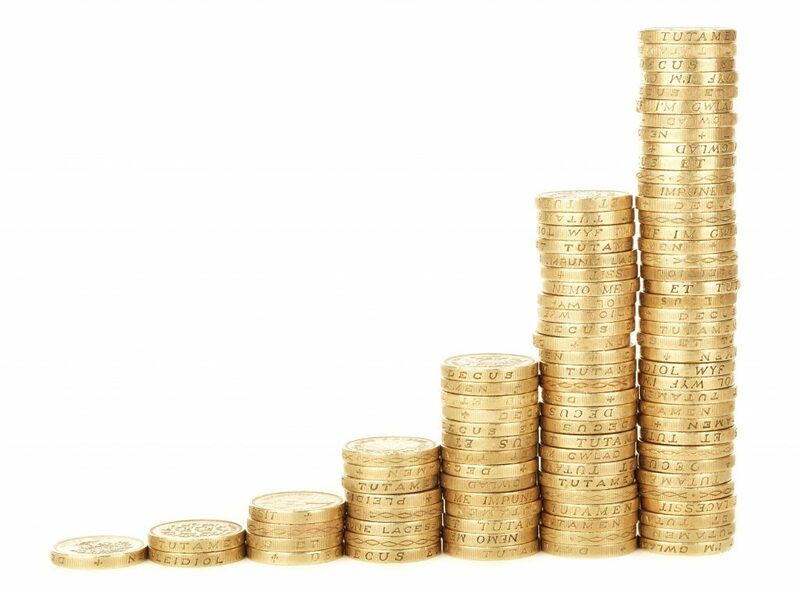 There you have it, the top 5 reasons to invest in SMS for your business. Ready to get started with your own campaign? Contact MTI today to begin your text messaging communication journey and successfully reach your customers.